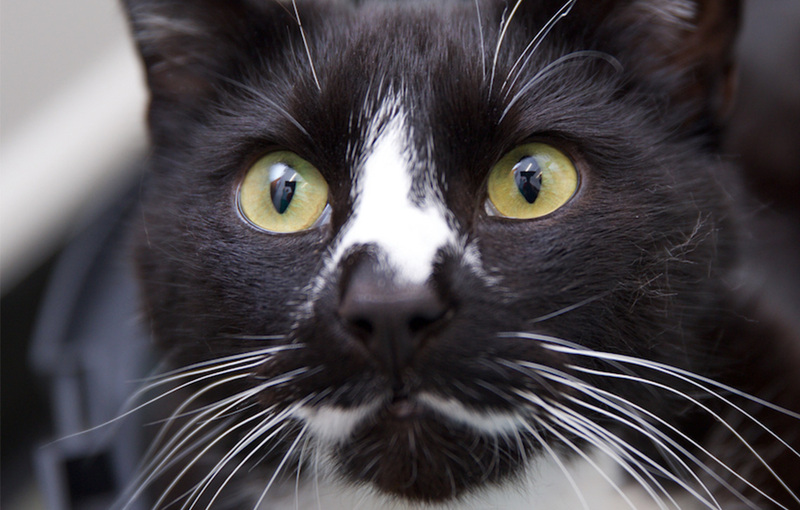 Did you know that the fleas on your cat represent only about 5% of the flea population. The other 95% sadly live in the environment that your cat spends it’s time in, making it harder to resolve. Understanding this flea cycle makes the whole process more bearable and manageable! 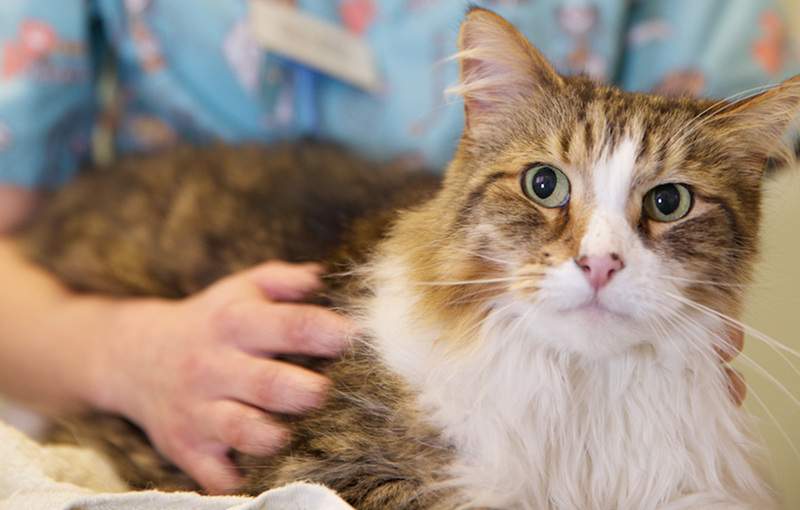 When fleas land on your cat they will take a blood meal, breed, and start to lay eggs. As your cat walks around the house the eggs will start to drop into the environment, and there they will hatch into larvae. Larvae don’t like light so they will burrow away into carpets, bedding, and floor cracks. The larvae then feed off of flea dirt and skin debris and then eventually spin into a pupae. Whilst in the pupae state, the flea develops before peaking out to find a host – you or your cat! The pupae have a very tough coating which makes them highly resistant to vacuuming and chemicals. When the pre-emerging fleas are faced with the correct stimuli they will hop onto their host…and so the cycle starts again. Pupae have been known to remain in the environment for up to 2 years waiting for the correct signals. This is what can confuse people when they move into a new house, have no pets, but yet seem to get bitten. 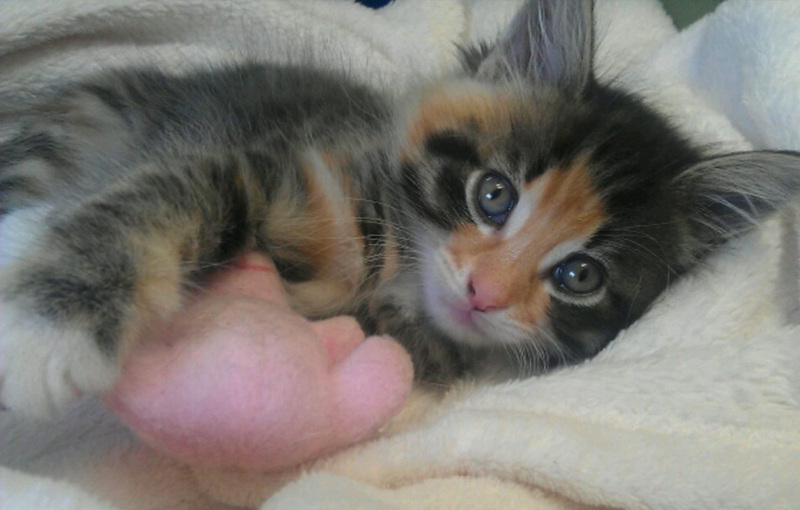 So how do you tackle the flea burden? 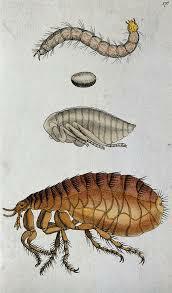 As you can imagine with studies and new chemicals the flea product market is booming with so many different choices. Spot-ons, tablets, collars, injections the list goes on …. But which product is the best to use? Firstly its about understanding how it works and how fast you are going to rid yourself of these pesky insects! If you just choose to use effective flea treatment on your pet then it would take about 6 weeks to get control, this is allowing for the various stages of the life cycle to complete and re-infest your pet. You would need to back this up with regular vacuuming and washing of your pets bedding. If you want to reduce this to about 3 weeks then an environment product will also be needed. TIP: Ensure that before using the household products you turn your heating up, place bowls of steamy water in each room, and hoover. This will ensure that you can eradicate as much of the flea life cycle as possible. I would also recommend that you repeat this process in 10-14 days. The pupae is the most resistant of the cycle and so leaving some time gives the immature fleas time to develop in the pupae and allow them to be ready to hatch out at your next treatment. 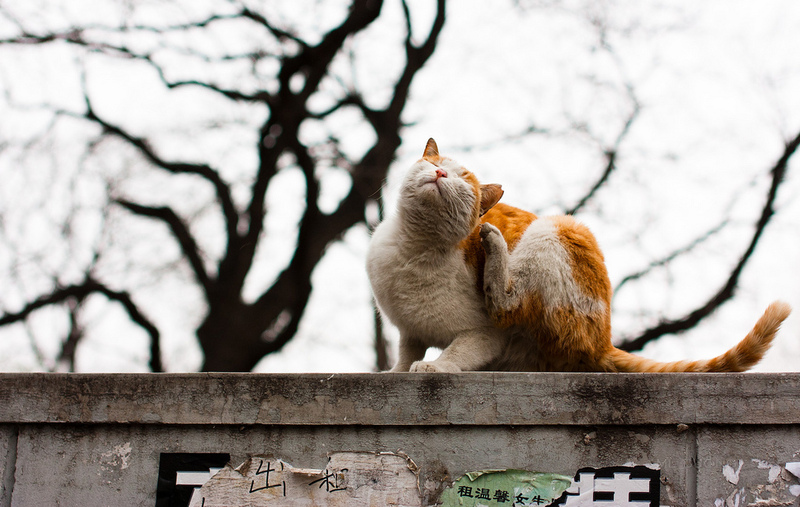 Eliminating fleas is about providing effective treatment correctly and safely and general parasite protection is a must when providing your cat with a healthy, happy life. If you find that you are experiencing problems then please get in touch. 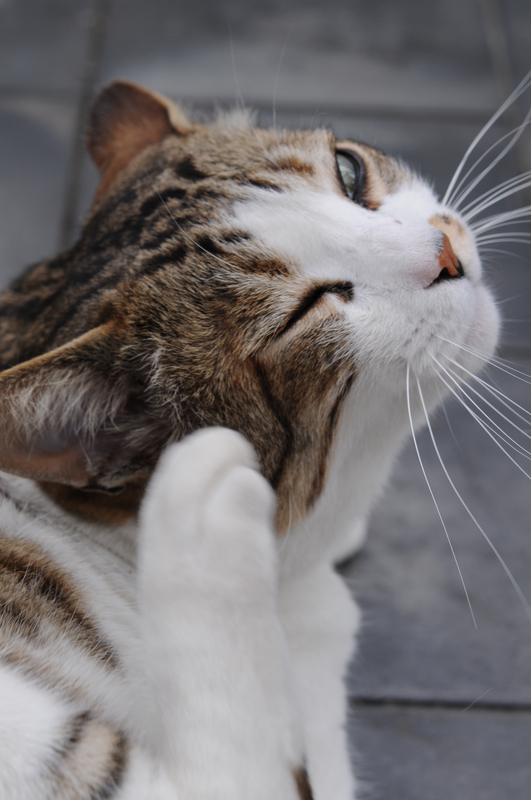 We will be more than happy to advise you on the best flea products for your cat and home.